Hey, hey Graphics Fairy peeps! 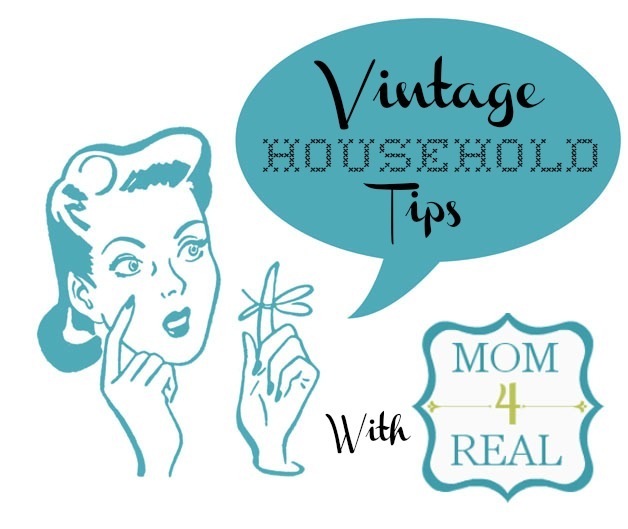 It’s Jessica from Mom 4 Real back to share some more vintage cleaning tips! 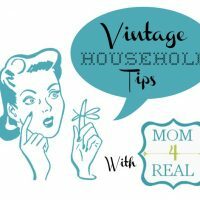 Last month I shared 10 Tips for Cleaning With Salt, and today I’m going to share 10 Tips for Cleaning with Baking Soda! If you read the last post, then you know that I am making a real effort to get as many chemicals as possible out of my home. I am amazed at all of the ways we can clean our home more naturally, and love sharing these ideas with you! You may already know some of these tricks, but just in case you don’t, here are 10 of my favorite ways to use baking soda to clean your home! 1. 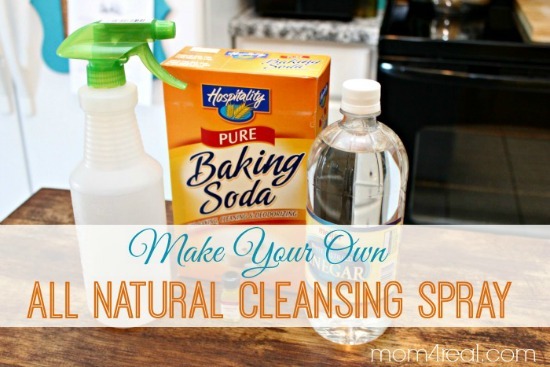 Use baking soda, lemon oil and vinegar to make your own all natural cleansing spray. 2. 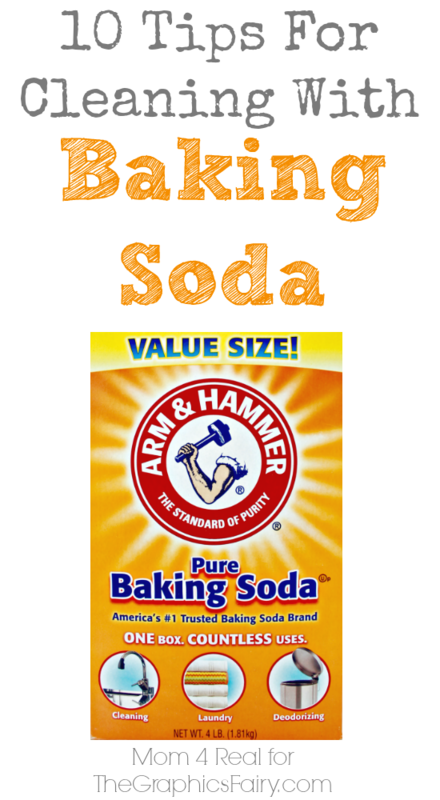 Use baking soda to keep your refrigerator and freezer smelling fresh. 3. Loosen burnt bits with hot water, gently apply baking soda, then add a little vinegar and clean your burnt pots and pans! 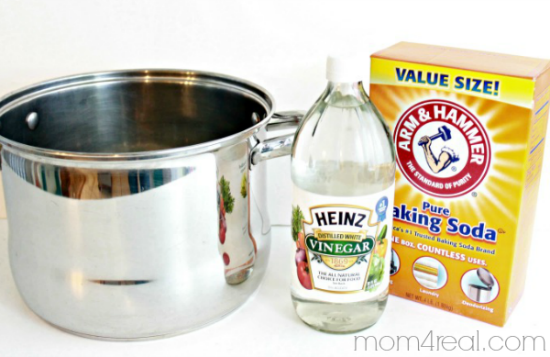 4 Use a baking soda and water paste to polish your silver…you won’t believe how much it will shine! 5. 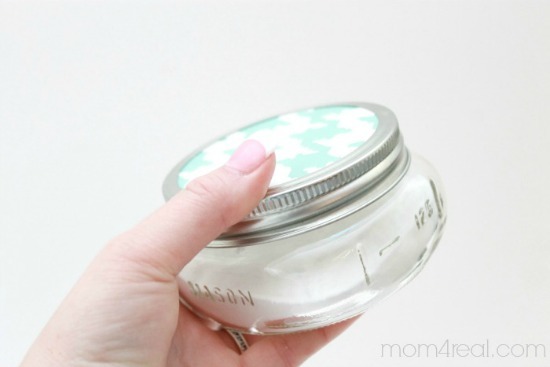 Place baking soda and essential oils in a small mason jar and poke holes in the top for an natural odor absorber/air freshener. 6. Using a toothbrush, clean around your faucets with a mixture of baking soda and water. 7. 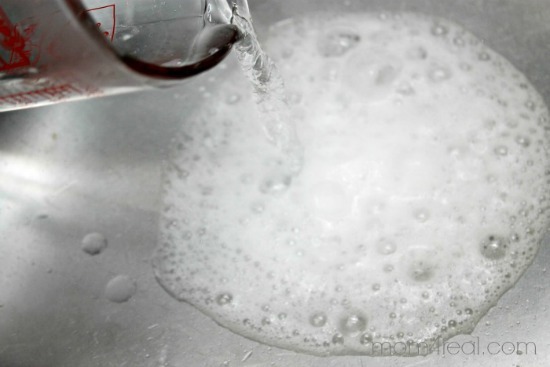 Unclog your drains using a mixture of warm water, baking soda and vinegar. 8. Add a teaspoon of baking soda to the water in a flower vase to help preserve them for a longer period of time! 9. Mix warm water, baking soda and 12 drops of your favorite essential oils to make fabric refreshening spray. 10. Scrub your cutting boards with baking soda and water to get rid of stinky smells like onion or garlic. There are so many more ways to clean with baking soda, it would take forever to list them all…I even use it to exfoliate my face twice a week! 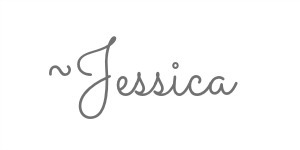 I’d love for you to stop by and see all of my cleaning tips…they are all in one place and you can find them easily by clicking –> HERE! 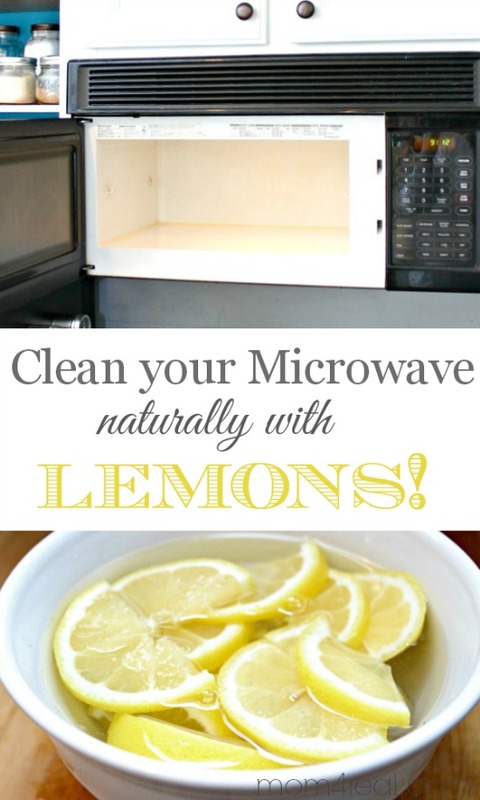 You can also check out one of my favorite natural cleaning tips, How To Clean Your Microwave With Lemons, HERE! 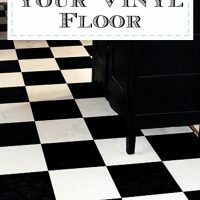 10 Tips for Cleaning With Salt – Vintage Household Tip How To Clean Your Oven Naturally – Vintage Cleaning Tip My Secret Tip- How to Clean Vinyl Floors – Easily! « Botanical Printable Cabbage – Wonderful Antique Print! Love the baking soda tips…..excellent ideas here. Wonderful advice for the younger generation who think we can only clean with chemicals. Love it. Personally, for the last two years I have adopted the idea of taking orange peels and soaking them with white vinegar. I keep it in a large pickle jar and fill up my squirt bottle when needed. I buy my oranges in the summer and keep the peelings. It seems to last forever and has a great orange aroma when cleaning. You can find the idea on Pinterest. Thanks for the great tip Viv! I love that idea, I’m going to try that one for sure! You can also use baking soda diluted in water to wash your hair, I’ve been doing it for about 8 mnts and don’t have any plans to go back to shampoo cause my hair and scalp are happier. Great tips, both in the list of 10 and the comments! I use baking soda on a paper towel / sponge with a bit of warm water to scrub the tea stains out of my coffee cups and mugs. works like a MIRACLE!